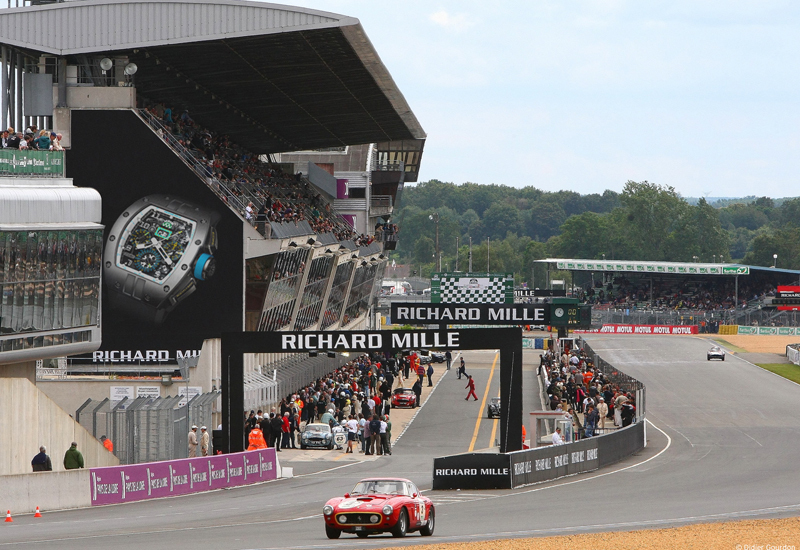 Richard Mille celebrated a decade of sponsorship as official timekeeper of Le Mans earlier this month, bringing together more than 100,000 fans of motorsport on the Grand Circuit race track. 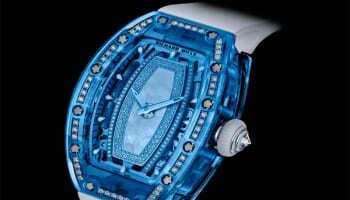 Richard Mille has supported the annual 24-hour race since 2002. The 24 hours track, which stretches over 12 kilometres, was at the heart of the six-grid competition. 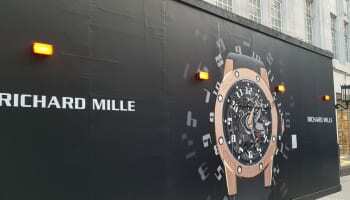 The brand used its support to present two limited edition watches to celebrate the race, on show for attendees to admire – the RM 011 LMC chronograph watch and the RM 008 LMC tourbillon chronograph watch. One thousand drivers raced in relays on the track including well known names in the motorsport world, six of whom were previous winners of the 24 Heures du Mans competition such as Derek Bell and Emanuele Pirro. Actress Michelle Yeoh, a Richard Mille brand ambassador, made an off-duty appearance to start the race on July 7. In addition to the race, the numerous other highlights included an exceptional gathering of 23 Ferrari 250 GTOs (out of the 38 constructed) on Friday at the opening of the event to celebrate the cars’ 50th anniversary, and the Little Big Mans parade – a procession of miniature replicas from legendary brands driven by children aged seven to 12, who “darted around the track on Saturday before the competition began to thunderous applause from the stands”. 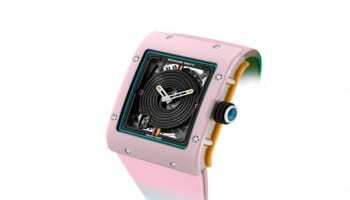 A release from Richard Mille said: “Since 2002, there has been complete osmosis between this event and its principal partner, whose logo appeared everywhere: from the track itself, to the shiny bodies of the racing cars”.